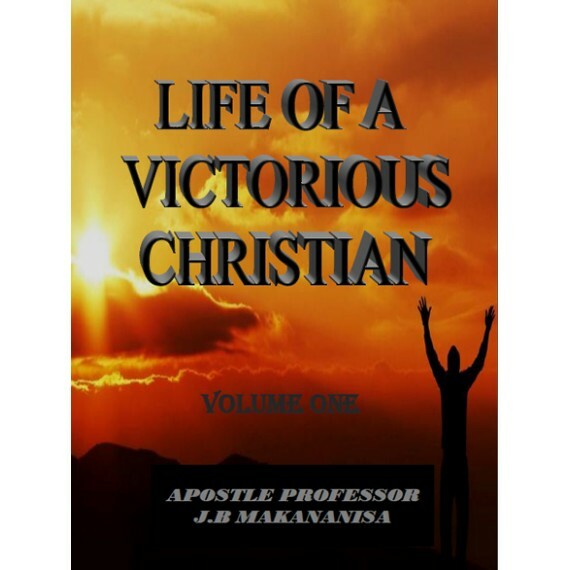 Life of a victorious Christian is dedicated to everyone who wants to live a victorious life. 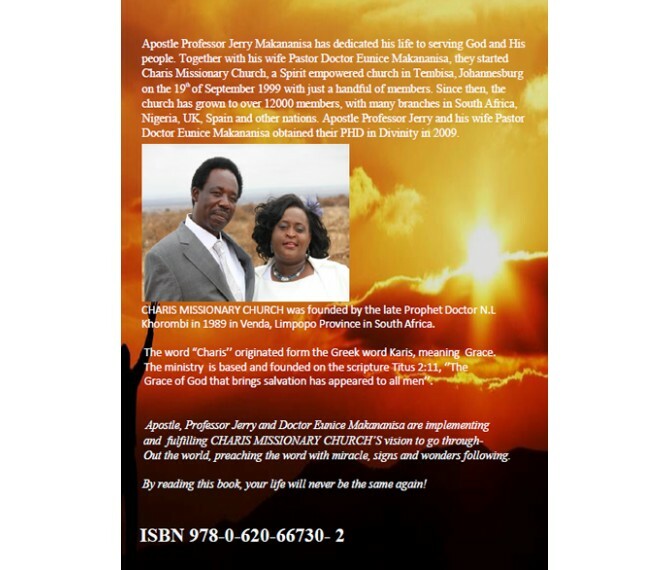 This book will help you to maintain your deliverance and blessings. We have to follow the commandments that have been given to us so that we become victorious in life. Know the promises of God for your life and see your destiny. Temptation and challenges is a step that you go through before you have a blessing. 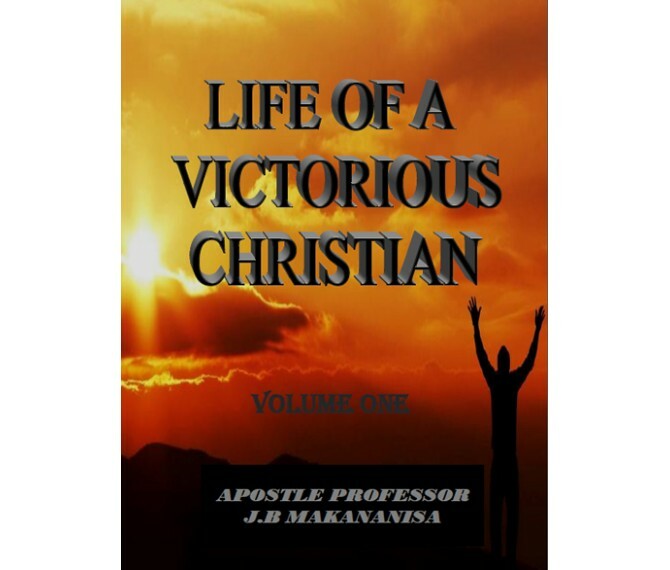 Read more to find out how you can overcome and live a victorious life!! Prayer for the reader: Whoever read this book will be delivered blessed and prospers.